Wow! Another greatly anticipated release is due on Dec 5th. 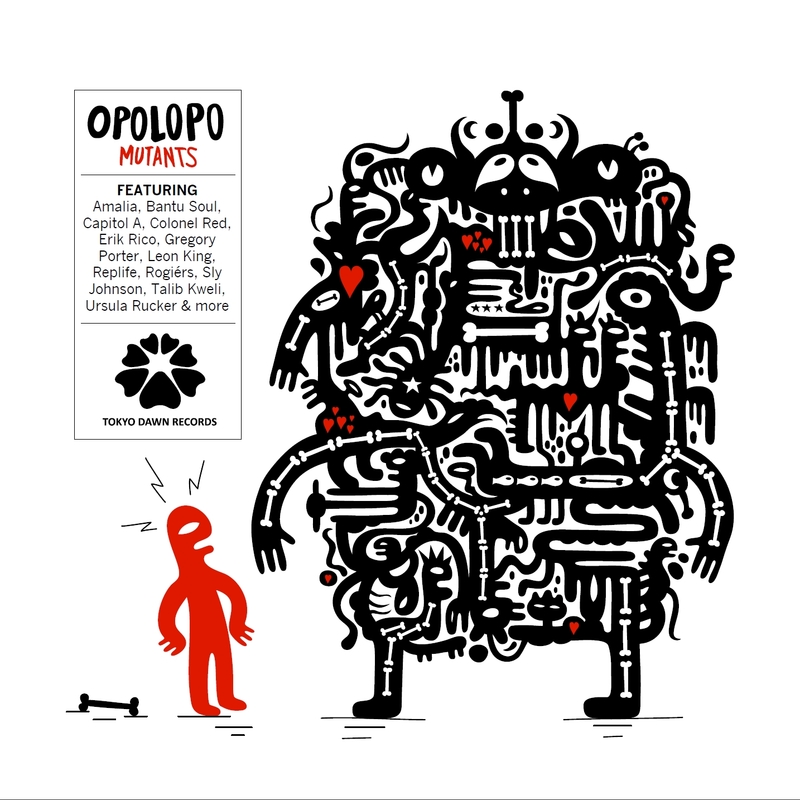 Peter 'Opolopo' Major has been on our radar ever since he started dropping mindblowing bootleg remakes on the Bugz In The Attic forum at the start of the millenium. Now the almighty Tokyo Dawn Records have put together a goodie bag of some of best official remakes from the last couple of years. We already covered the epic Gregory Porter rerub of 1960 What in an earlier post. The album as a whole is great and we especially like the fact that they decided to highlight a track by the greatly underexposed Rogièrs. 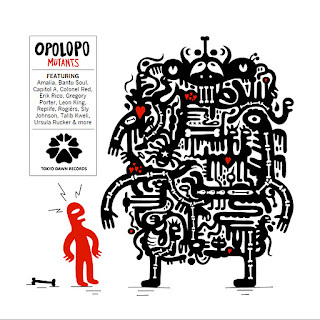 Opolopo's Mutants will be available via Tokyo Dawn Records on Dec 5th.